If you notice any errors, please let us know! 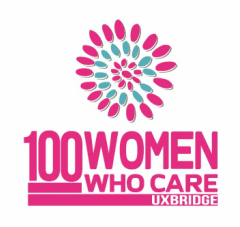 Send an email to info@100womenuxbridge.com. Also, if you are not on our email distribution, please let us know so we can add you! The email distribution is strictly used to announce funds raised and reminder emails for our next meeting.